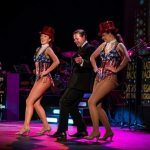 In addition to our bespoke production shows, Event Dancers UK also offer bespoke choreography, costume and dancers to compliment a variety of the UK’s leading tribute artistes. 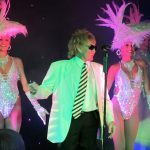 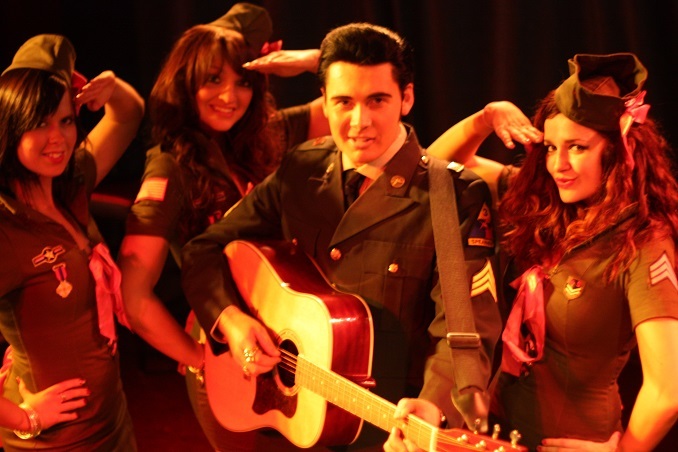 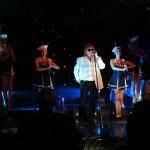 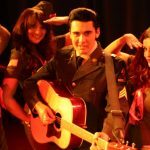 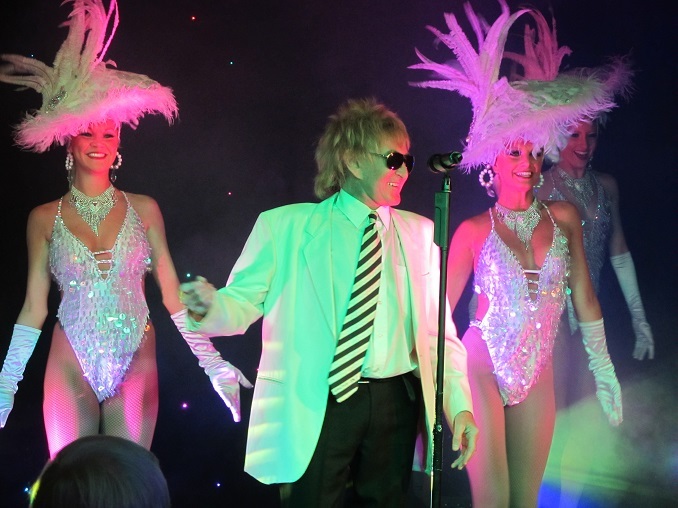 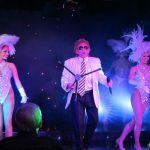 From the glitz and glamour of Las Vegas with Elvis and Rat Pack tribute shows to the Queen of Pop, Kylie Minogue and teen heart throbs One Direction, Event Dancers UK can conceive and deliver an outstanding product to compliment your tribute act or show. 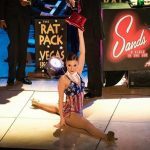 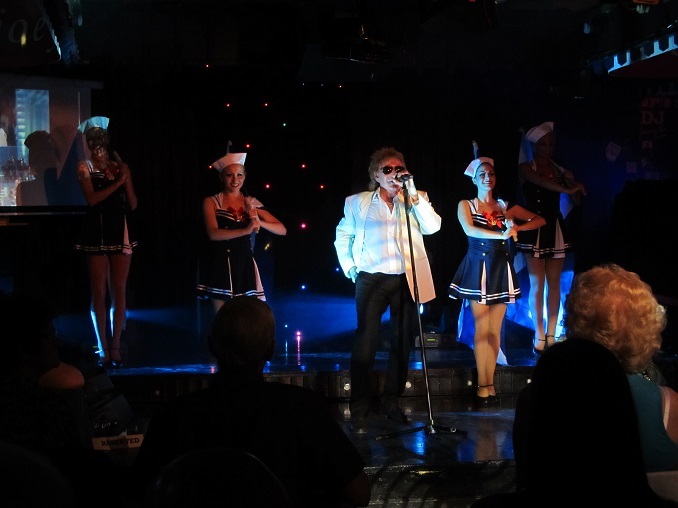 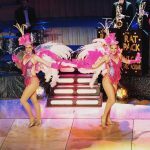 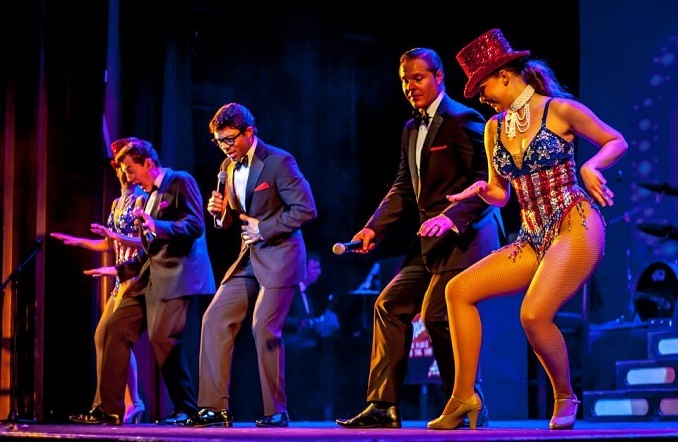 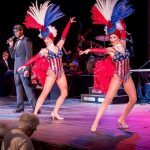 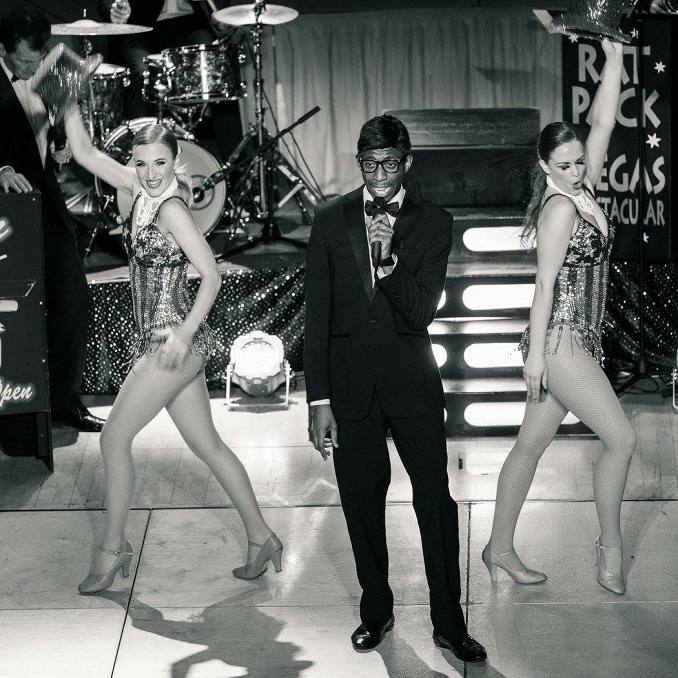 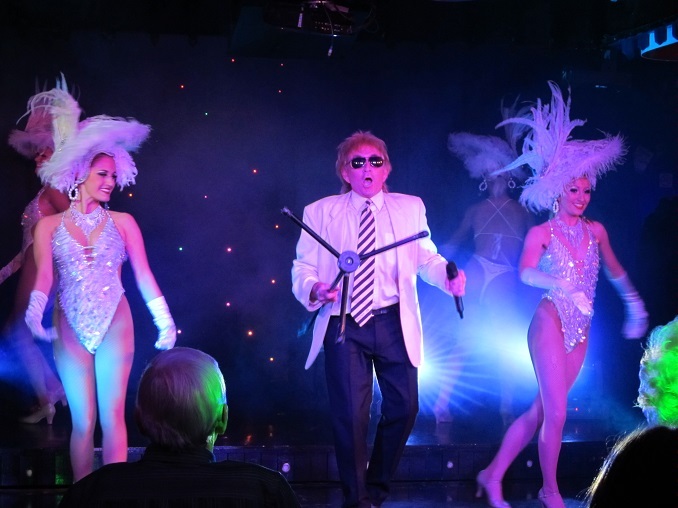 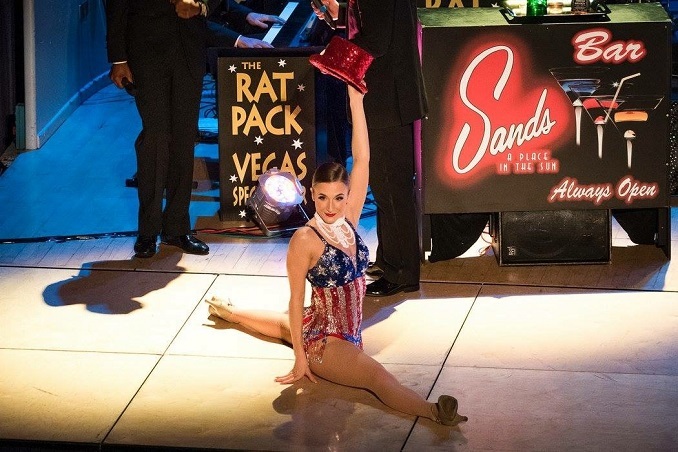 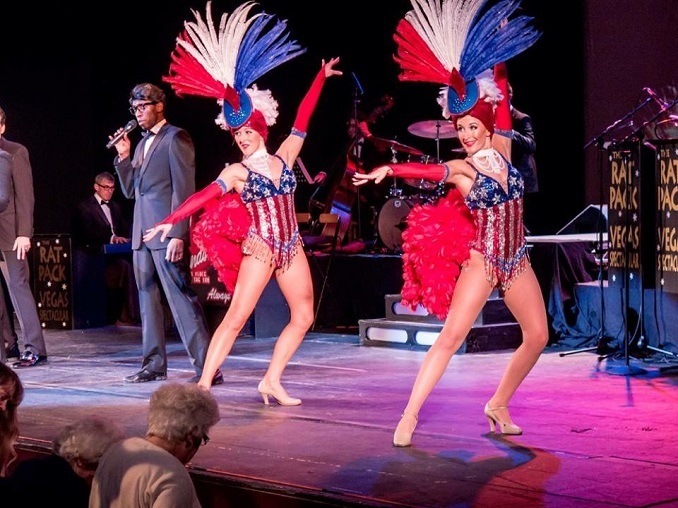 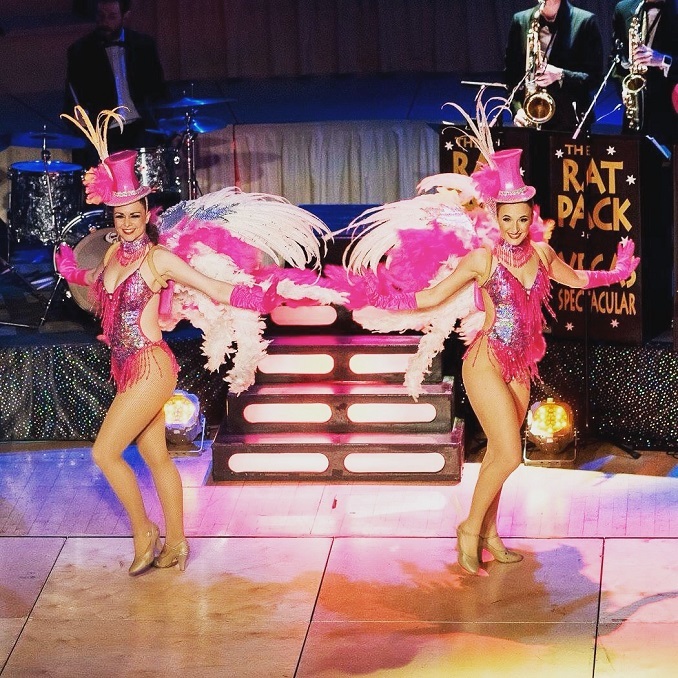 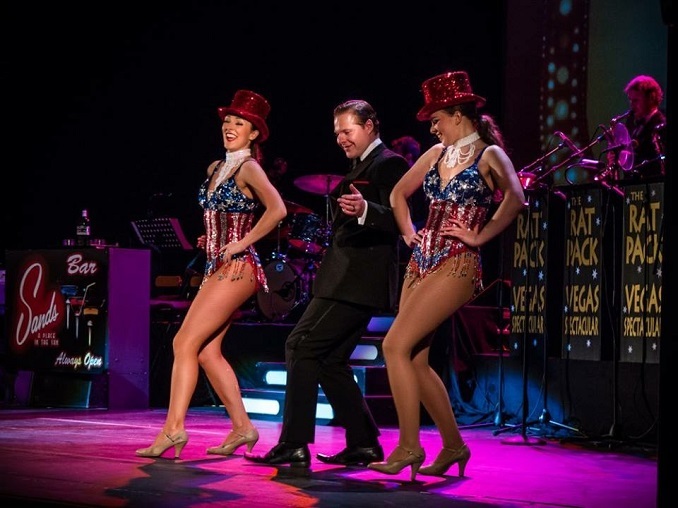 Event Dancers UK have been privileged to work alongside some of the UK’s leading tribute acts including supplying dancers for the UK Theatre Tour of ‘The Rat Pack Vegas Spectacular Show’ for the past 6 years. 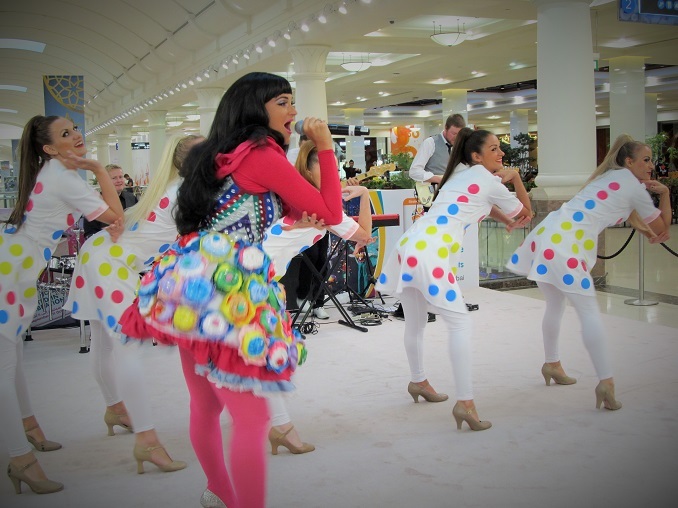 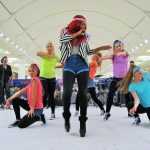 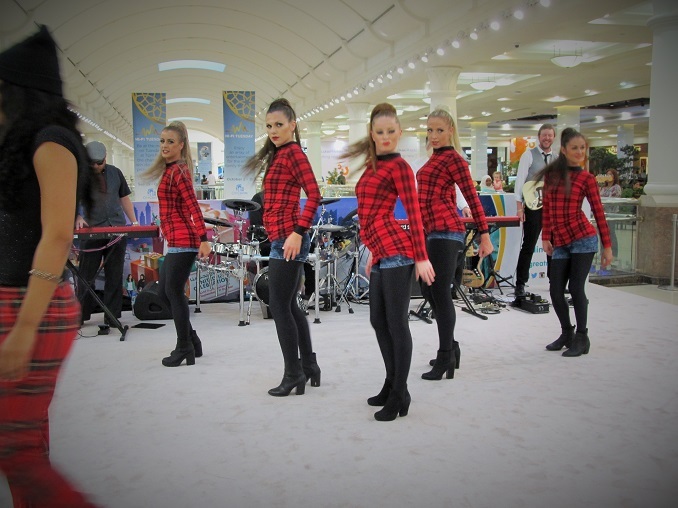 Event Dancers UK have also created bespoke choreography and costumes for our dancers performing alongside leading One Direction, Katy Perry, Rihanna and Britney Spears tribute artistes at the Dubai International Shopping Festival in the Mall of the Emirates and Dubai Mall.